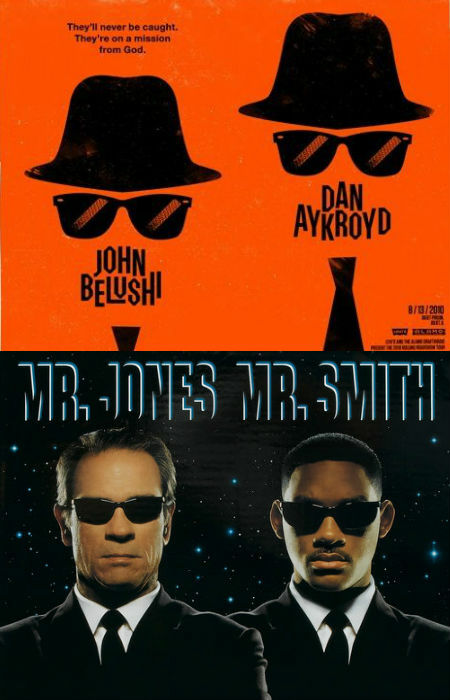 Has it ever occurred to you to mash up Men in Black and The Blues Brothers? No? Me neither. But it did, pop culture gods be praised, occur to French filmmaker Fabrice Mathieu who has quite the inventive track record of coming up with mash-up videos that make merry with their constituent films and yet also add a certain extra something in homage to said movies. He’s excelled again with MIB: Men in Blues which brings together quite a lot of movies to create the final, brilliantly-enjoyable product which trust me, will have you clapping your hands with glee at the imagination involved.